« Assemblée Conviviale Ordinaire. Annibal, La Cave à Théâtre. Colombes. 01 2016. Circa Tsuica. Maintenant ou Jamais. 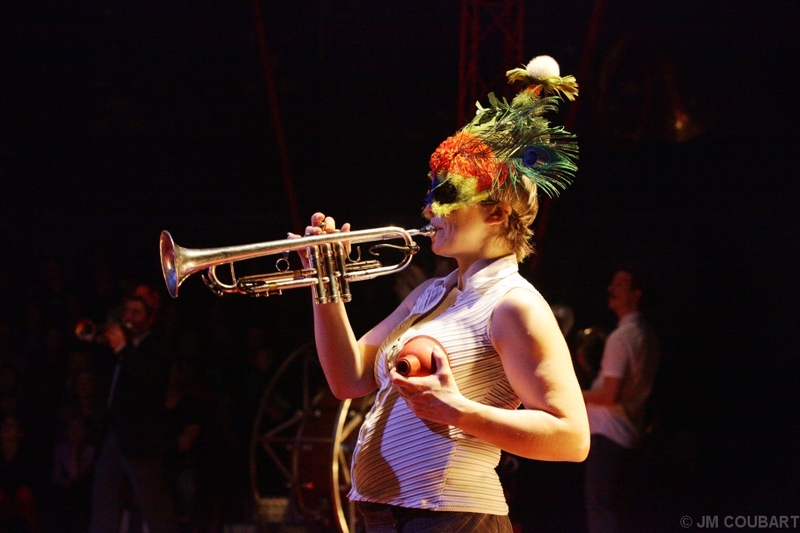 Espace Cirque Antony. 01 2016. This entry was posted on lundi, janvier 25th, 2016 at 12:19 and is filed under Non classé. You can follow any responses to this entry through the RSS 2.0 feed. Both comments and pings are currently closed.